Regular traders know that the stock market isn’t open on weekends, and since Easter always falls on a Sunday. But what about the last business day preceding the holiday? Why are the markets closed on Good Friday — and not just in the U.S. but in Asia too? First of all, it’s understandable to be confused if you are an avid online trader — especially if your activity includes foreign exchange. F/X markets operate nonstop from 5:00 pm Eastern Standard Time on Sunday until 4:00 p.m. EST on Friday. And even stock trading websites and apps can make it look like you can trade any time — technically you can, but if you do it during off hours, you will be notified that the actual transaction won’t execute until the next business day. Why Are the Markets Closed on Good Friday? Most investing entities in the U.S., U.K. and Japan follow the recommendations of the Securities Industry and Financial Markets Association regarding holidays — and that stipulates closure on Good Friday. However, SIFMA does not stipulate that the markets should close on the day after Easter, so the markets resume regular hours. Awareness of holiday schedules for the markets can help you place smarter trades, especially if you’re considering whether to put in an order during off hours. Think twice before placing an after-hours market order — which means that you ask the site or app to perform the trade at the going rate available at the time of the transaction — versus a limit order or a stop order, which both let you dictate the how much you are willing to pay or accept as a sale price. To better plan your finances, consider downloading our printable schedule of stock market holidays so you’re prepared — it just might help mitigate confusion the next time you see a business news headline on a weekend. 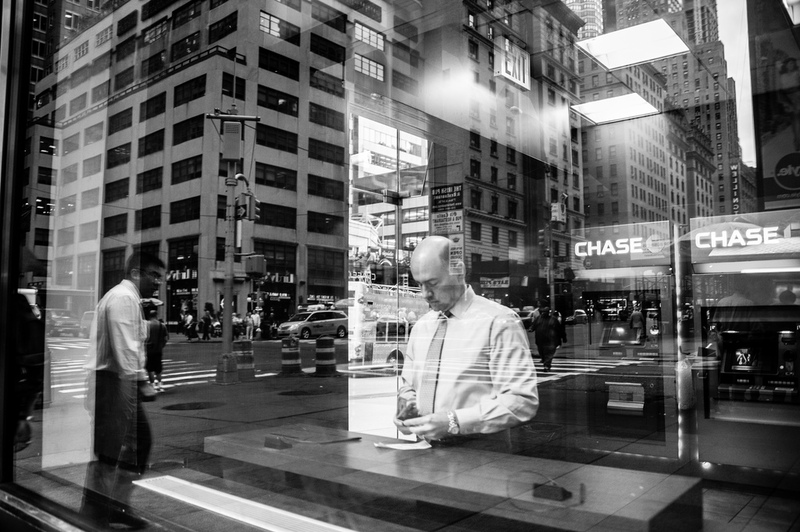 Readers, what experience, if any, do you have with after-hours stock trading? Is Walmart Open on Easter Sunday 2016? Is Walmart open on Good Friday? Yes, Walmart is open on Good Friday. March 25, or Good Friday, is another typical Friday for Walmart stores across the US. The largest US retailer will have all its stores open and operating on its regular Friday schedule. Is Walmart open on Easter Saturday? Yes, Walmart is open on Easter Saturday. For those who wait until the last minute to do their Easter shopping, Walmart will be open on March 26, 2016 with stores open for their regular Saturday hours. Yes, Walmart is open on Easter Sunday. Unlike a number of other retailers which will remain closed, Walmart stores will be open on March 27, Easter Sunday. Stores will be open for their regular Sunday hours. This can be a life saver for those who may have forgotten some Easter essentials and need to make a quick trip to the store. For those who love to bargain shop the day after a holiday when the holiday merchandise gets greatly discounted, it’s also great. Having the stores open on Easter allows bargain hunters the opportunity to get a day jump on getting Easter discount. 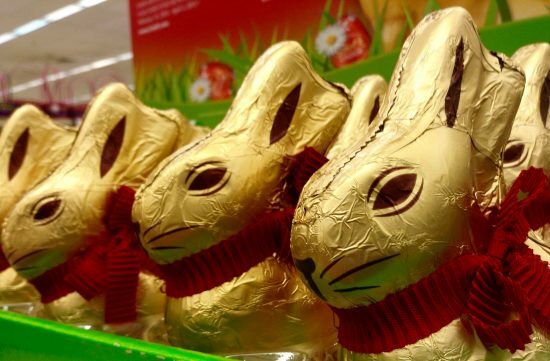 Walmart will begin to discount the Easter merchandise it didn’t sell, and those who decide to shop on the holiday will have first choice of what’s left over at a discount. 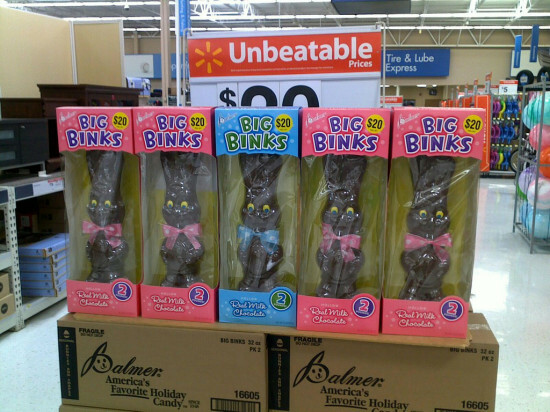 Is Walmart open on Easter Monday? Yes, Walmart is open on Easter Monday. As would be expected with a store which remains open on Easter, Walmart is also open the day after as well. All stores will be be open during their normal Monday hours. Is Costco Warehouse Open on Easter 2016? Is Costco open on Good Friday? Yes, Costco is open on Good Friday. All Costco warehouses will be open on Good Friday (March 25, 2016) for their normal Friday hours. If you have any last-minute Easter shopping to do, or need to stock up on food for an Easter gathering, you can do so on Friday. Is Costco open on Easter Saturday? Yes, Costco is open on Easter Saturday. Costco warehouses keep their doors open the day before Easter (Saturday, March 26) for those who like to leave their shopping for the holiday until the last minute. The stores will be open for their normal Saturday hours. No, Costco is not open on Easter Sunday. Costco is one of the major retailers which is closed March 27. Easter is one of seven days during the year the warehouse keeps its doors closed. If you need to do any shopping for the holiday, you need to do it before Sunday. Is Costco open on Easter Monday? Yes, Costco is open on Easter Monday. The warehouse will open its doors on March 28, and it’ll be open for its typical Monday hours. If there are any Easter items you saw at the warehouse that you could use for next year, you’ll need to get to the store early on Monday. Costco does discount Easter items the day after the holiday, but they tend to sell quickly. Are Costco gas stations open on Easter? No, Costco gas stations aren’t open on Easter Sunday. Costco gas stations follow the same holiday schedule as the warehouse where they’re located (although they often have extended hours compared to the store). This means the Costco gas stations will be closed on March 27 (Easter Sunday), but open on Good Friday, Easter Saturday and Easter Monday. Is Target Open or Closed on Easter 2016? Is Target open on Good Friday? Yes, Target is open on Good Friday. Target stores will be open for their typical Friday hours on March 25, 2016, for all those who need to do some last minute Easter shopping. Is Target open on Easter Saturday? Yes, Target is open on Easter Saturday. For those who procrastinate to the very last minute, Target stores will be open on Saturday, March 26, 2016. 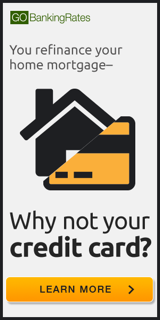 Store should be open during their regular Saturday hours, but if you plan to go in the evening near closing time, it’s best to call ahead of time to make sure the local store doesn’t close earlier than you expect. Is Target open on Easter Sunday? No, Target is closed on Easter Sunday. 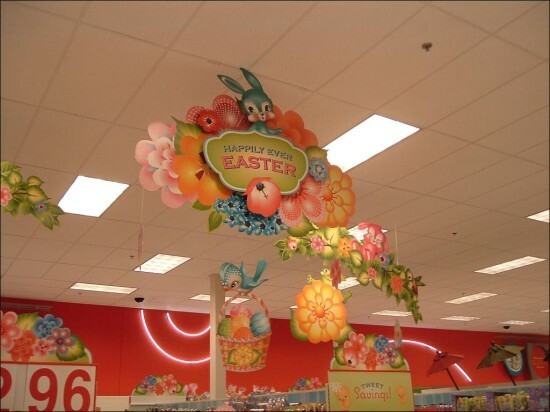 Target stores close only two days a year with Easter being one of them. The other is on Christmas Day. There are some stores which will be open on Easter such as Walmart, drugstore chains like CVS, Walgreens and Rite Aid, and many grocery stores, but Target won’t be open at any point on March 27, 2016. Is Target open on Easter Monday? Yes, Target is open on Easter Monday. Target stores resume their normal Monday hours on March 28, 2016, the day after Easter. For those who love to save money at Target, this can be a great time to stock up on Easter decoration for next year. Most Easter items will be discounted at 50% or more over their regular retail price starting on Monday. Another thing to look for are goods marketed for Easter in pastel colors which can be used for other occasions during the year, such as paper plates or napkins. For those who enjoy chocolate or other sweets, it’s a great time to stock up on them as well. The Reeses Peanut Butter Eggs taste the exact same as they did on March 5, but they are a lot less expensive on March 27. If you don’t mind your sweets having an Easter theme when you eat them, you can get a lot of candy at a great price.